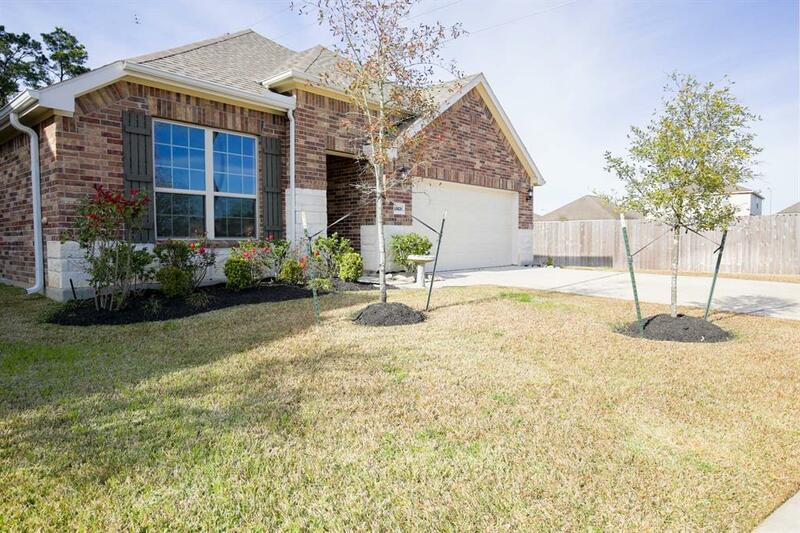 IMMACULATE 1-story home in Wimbledon Falls with 3 bedrooms & 2 full baths, beautiful stone elevation and large back yard. There is a built-in mudroom area, fireplace, ample storage space, and many windows allowing for natural light. Tile flooring, carpet in bedrooms. Dream kitchen has gas stove, corian counters, tile back splash & a large breakfast bar! LUXURIOUS master retreat with bay window and sitting area! . Walk-in Master shower w/separate garden tub, double sinks and two large closets. 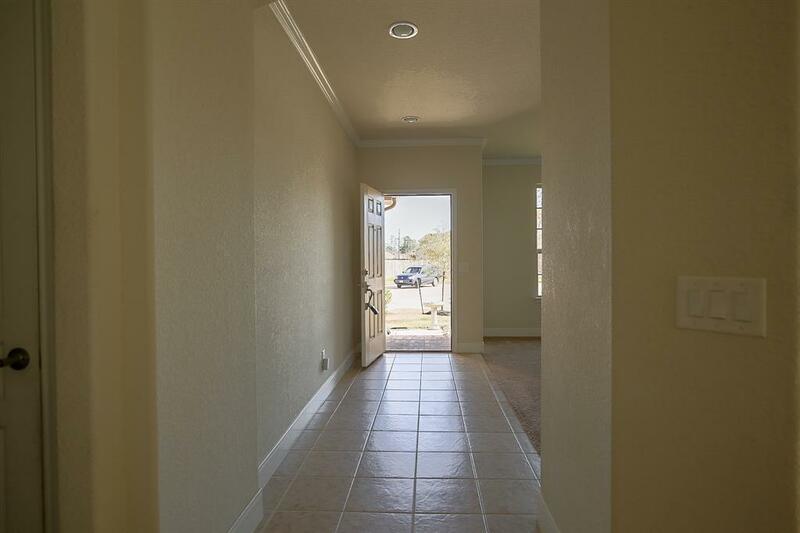 Your home has a large flex room at the entrance that could be a formal living/ dining or game room . Your family room is huge and can hold large furniture and has a stone gas fireplace. Covered rear patio! Sprinkler system! 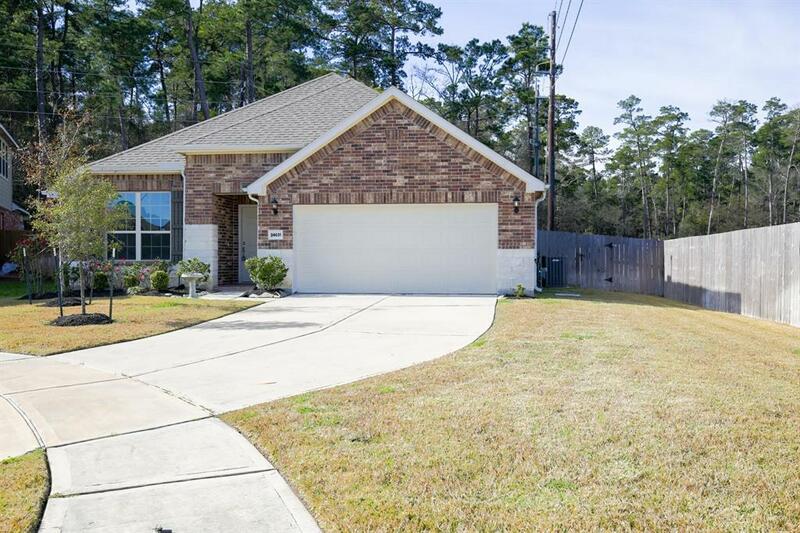 Large yard, no back or side neighbors on one side. Cul d sac lot. 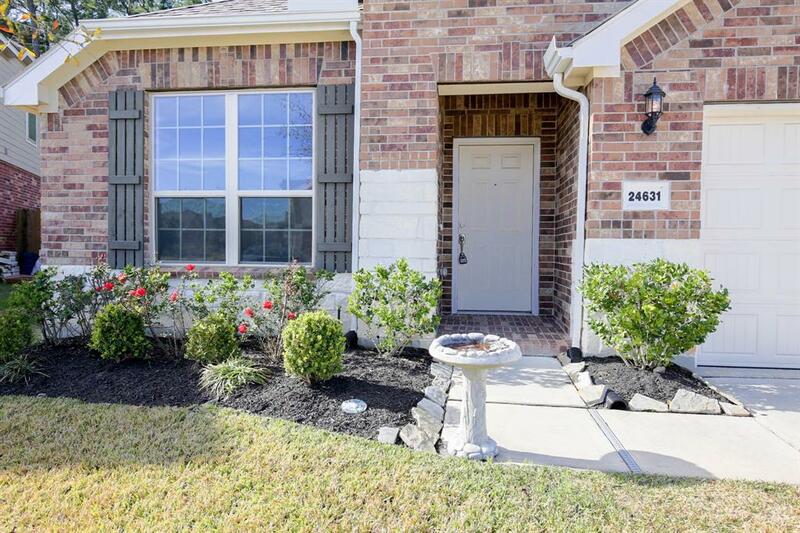 Friendly neighborhood, close to schools, medical & shopping!